This is the first in our YouTube How-to series. 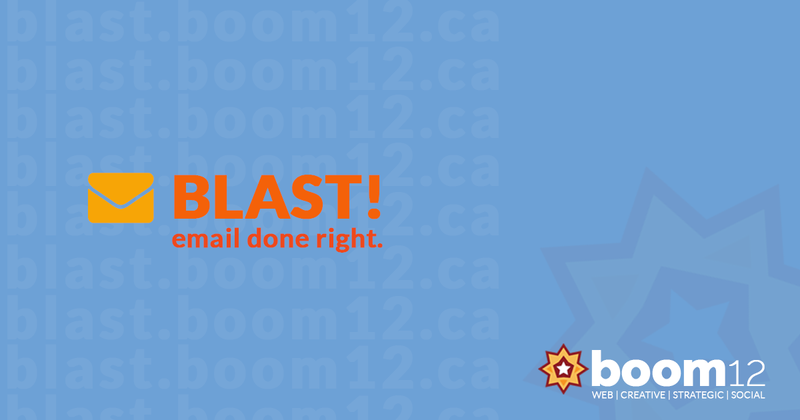 In this video we cover how to create an email campaign using Boom12’s BLAST! Email Marketing platform powered by Campaign Monitor.